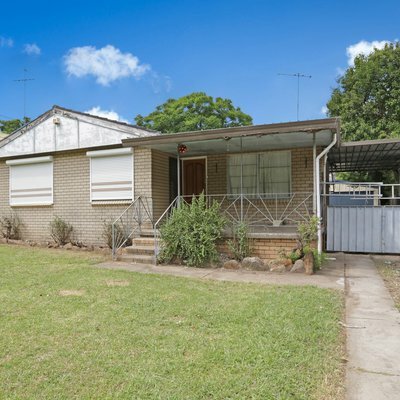 Perfect for those looking for their first family home or those who are wanting to downsize without sacrificing space or location, then this well maintained and tidy house is the one for you. 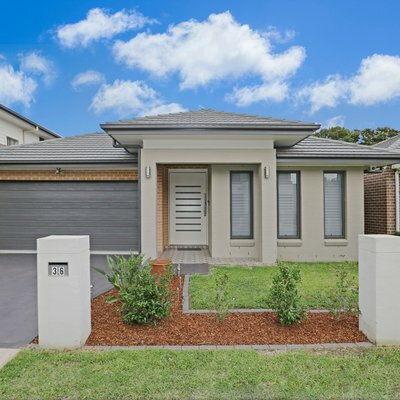 Family living is easy with the large lounge room as well as a double garage that has been converted into a rumpus room offering plenty of space for the whole family or you can easily convert back into a garage, the choice is yours. The large kitchen overlooks the open plan dining, family room and the huge extended outdoor alfresco which has a BBQ with a gas outlet. Boasting 4 good sized carpeted bedrooms all with built-in wardrobes and an ensuite and ceiling fan in the master bedroom. Also featuring ducted air conditioning runs throughout the whole house as well as the addition of ceiling fans in living room and rumpus room and for added security the house is also fitted with an alarm system. The low maintenance yard is fully paved with a garden shed for extra storage and is fully fenced offering a feeling of privacy. Located on a quiet street with only a short drive to local schools and shops, everything you need is close by. 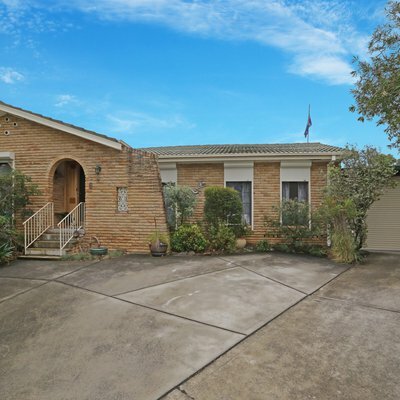 Ask Marietta Viliardos about 28 Waringa Crescent . Send your friend an email about 28 Waringa Crescent .